Looking for something unique to do at Disney World? 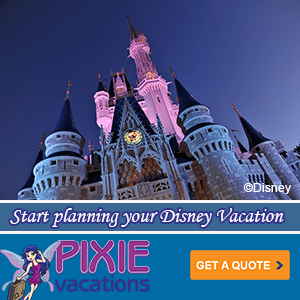 Home » Disney Podcast » Looking for something unique to do at Disney World? Are you looking for something unique to do on your Walt Disney World vacation? We have some great Disney vacation ideas for you on this weeks Mouse Chat Disney podcast. 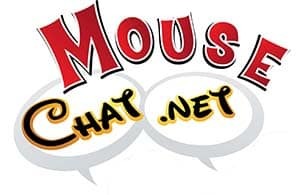 Also we have a podcast full of your Disney World questions that you sent us on our Mouse Chat Facebook group.